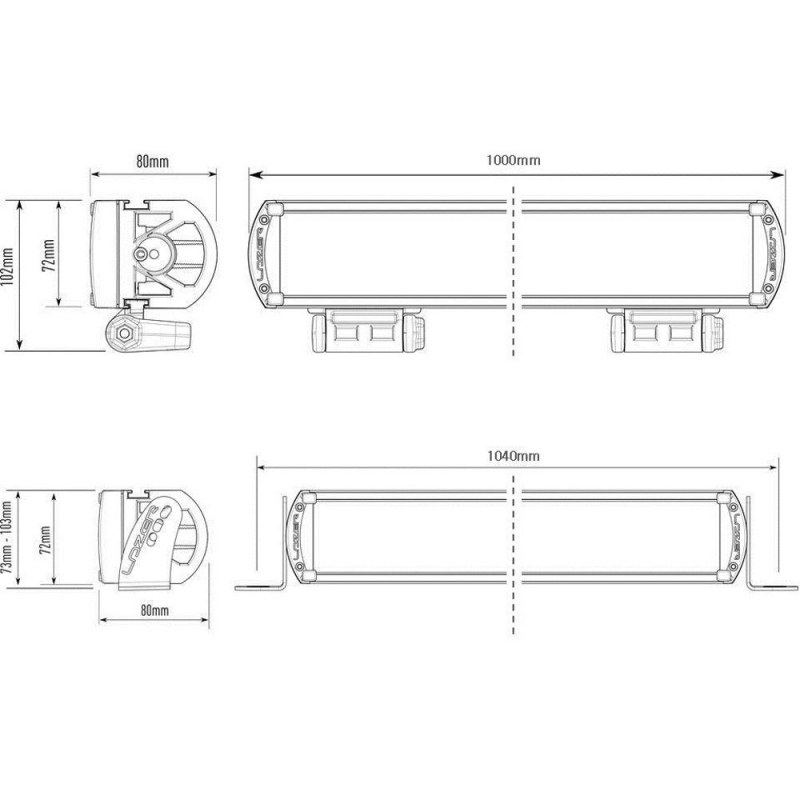 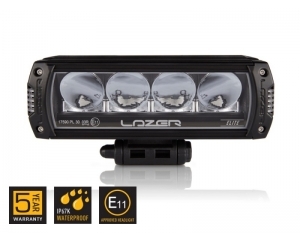 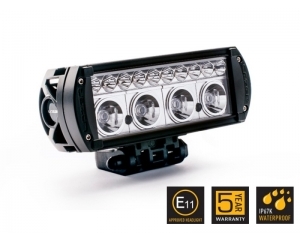 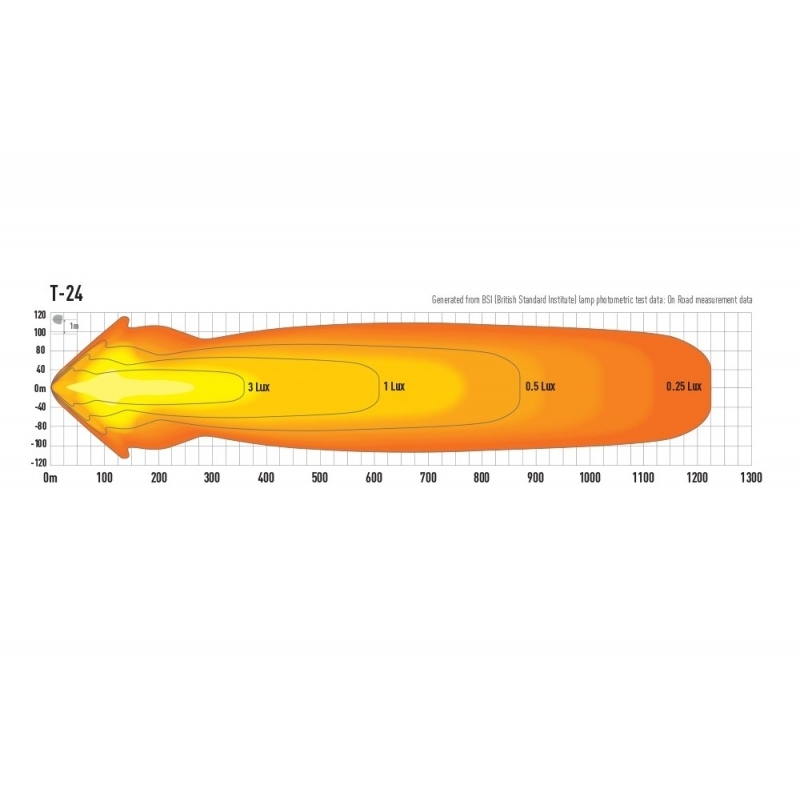 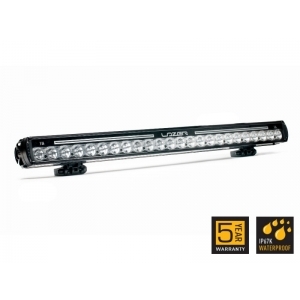 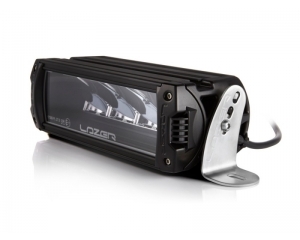 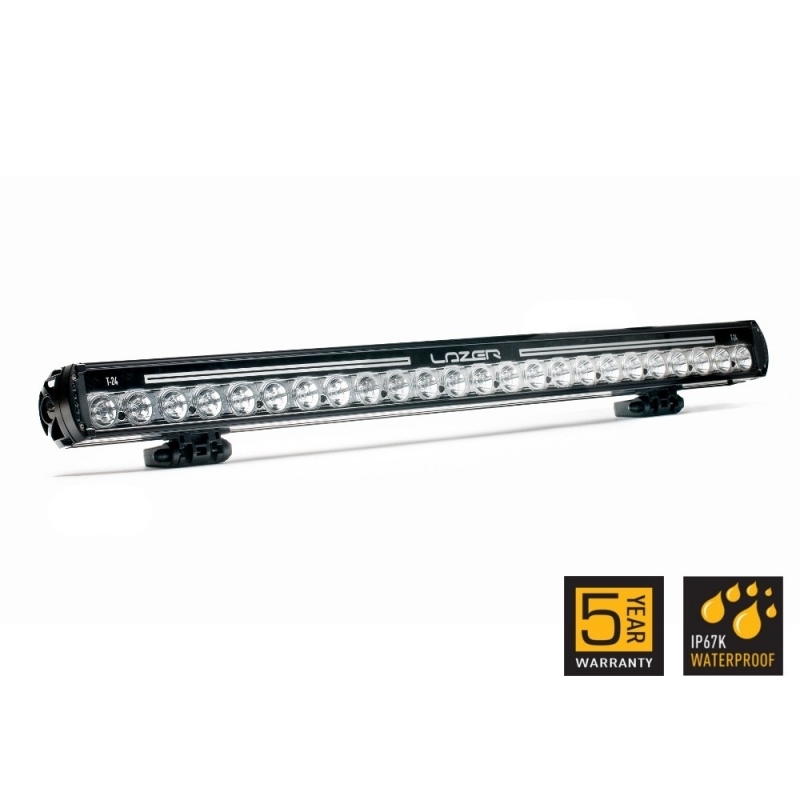 Tuned to have a combination spot/flood beam pattern for superior range and fantastic nearby illumination for off-road driving, the T-24 produces a staggering amount of light, with the 1 lux line reaching 612 metres! 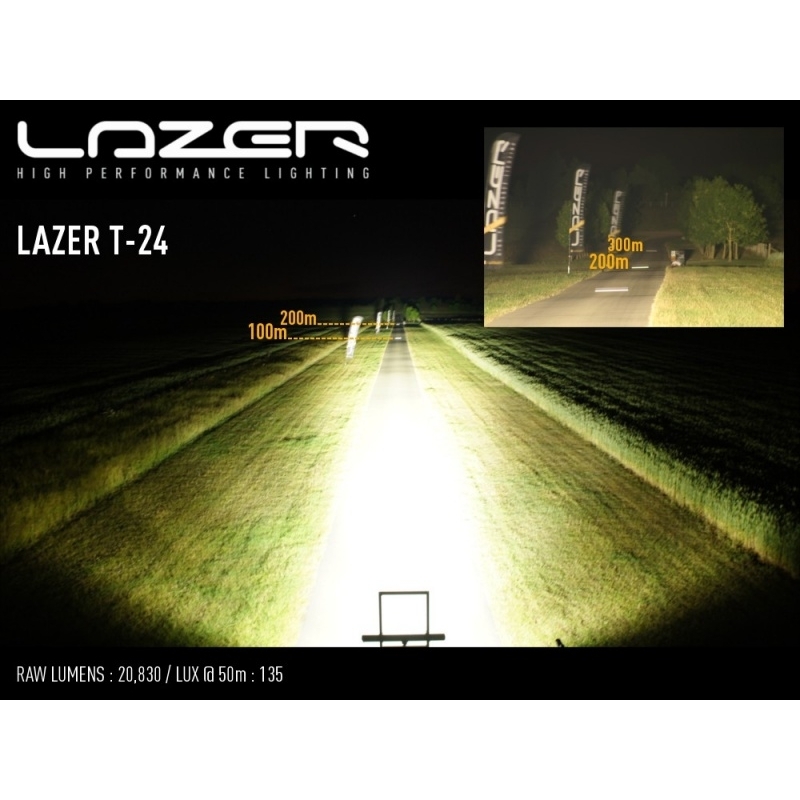 With a fully aluminium enclosure, gore-tex breather membrane, electronic thermal management and a virtually unbreakable Polycarbonate lens plus Hardcoat, the T-24 is a class leading high performance lighting product. 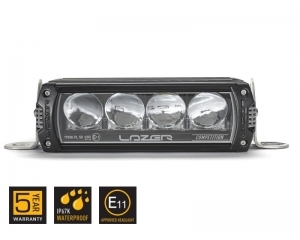 The LEDs used within the lamp are sourced from class leading manufacturers, with 50,000+ hours run time.